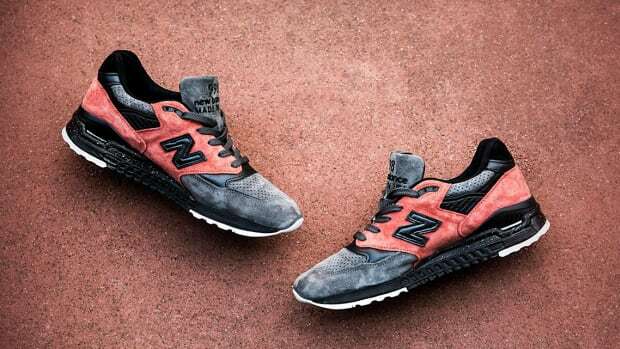 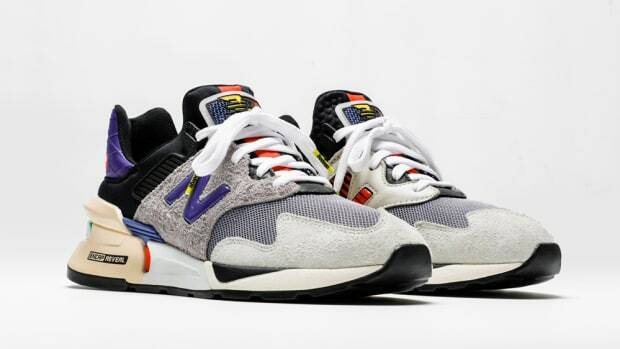 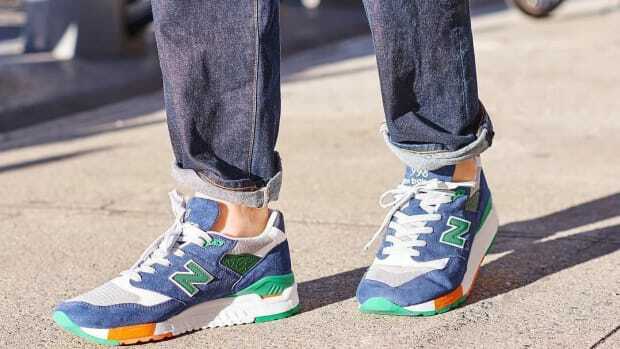 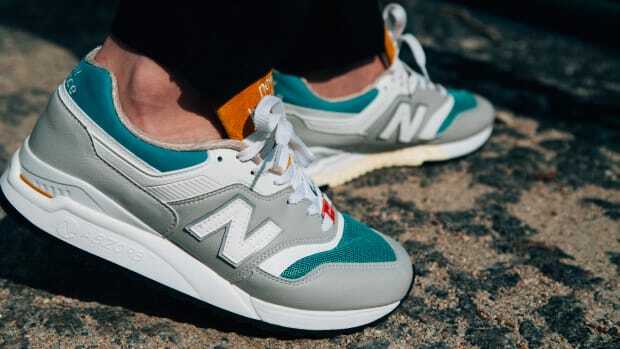 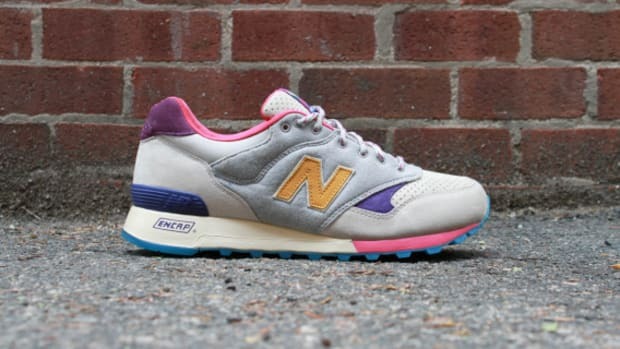 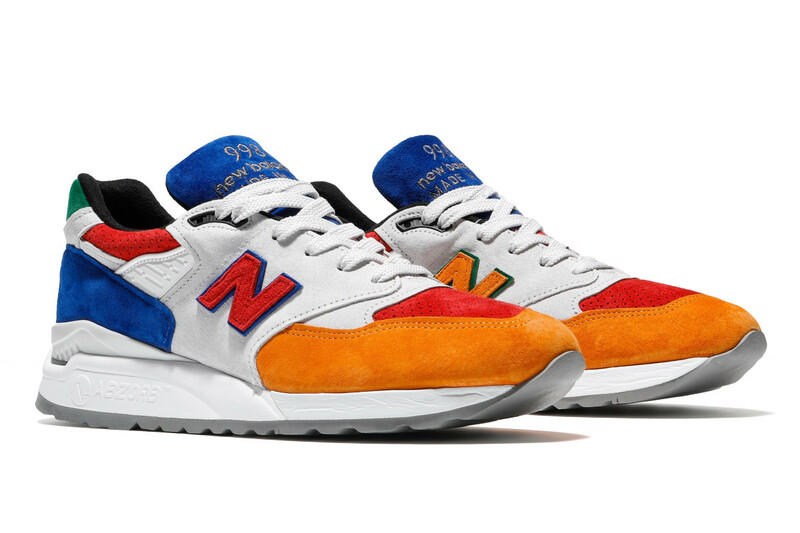 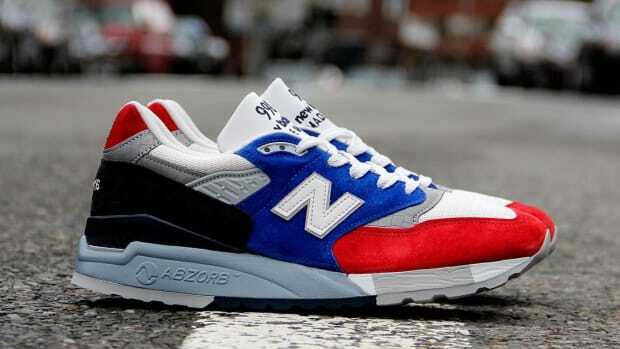 Bodega has partnered with New Balance to present an exclusive 998 colorway, featuring a full suede build and a palette inspired by the Boston subway system, commonly referred to as the "T" by locals. 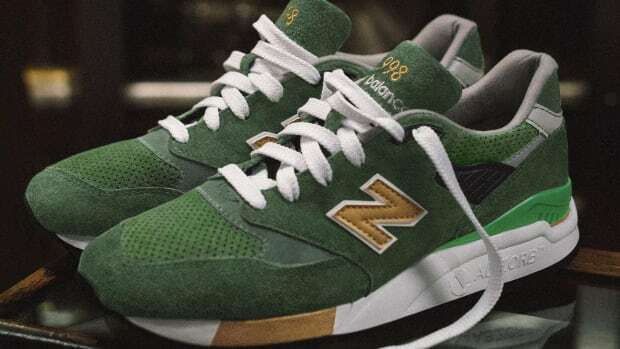 Specifically, it&apos;s the colors of the different train lines on the MBTA map that distinguishes the upper, constructed with both smooth and perforated suede textures. 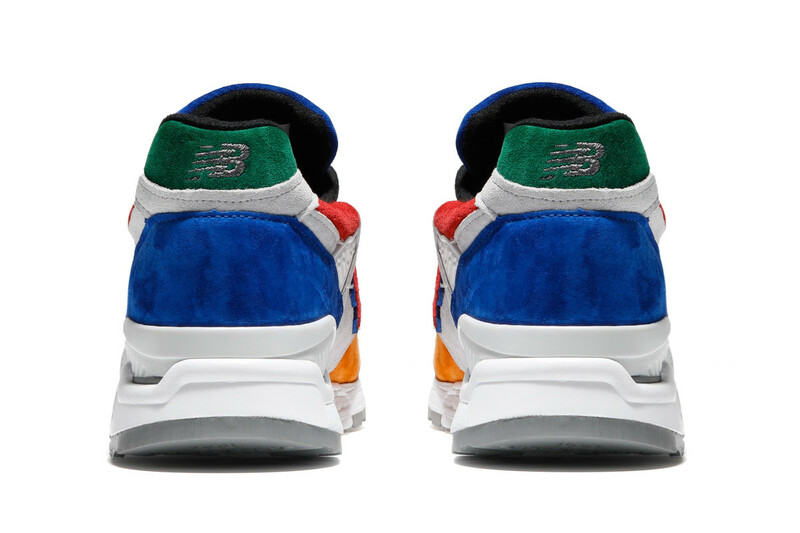 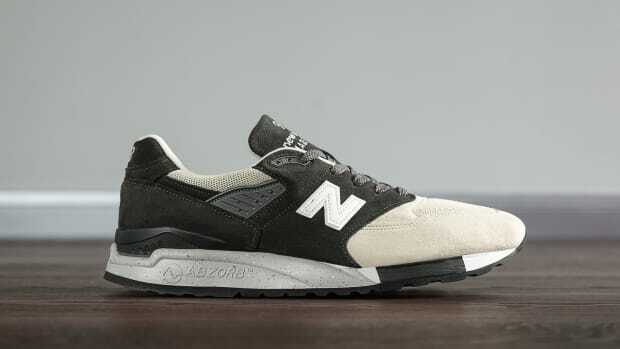 Exclusive to Bodega, the New Balance 998 "Mass Tra will launch tomorrow, April 27th, at the retailer&apos;s Boston and Los Angeles locations on a first come, first serve basis. 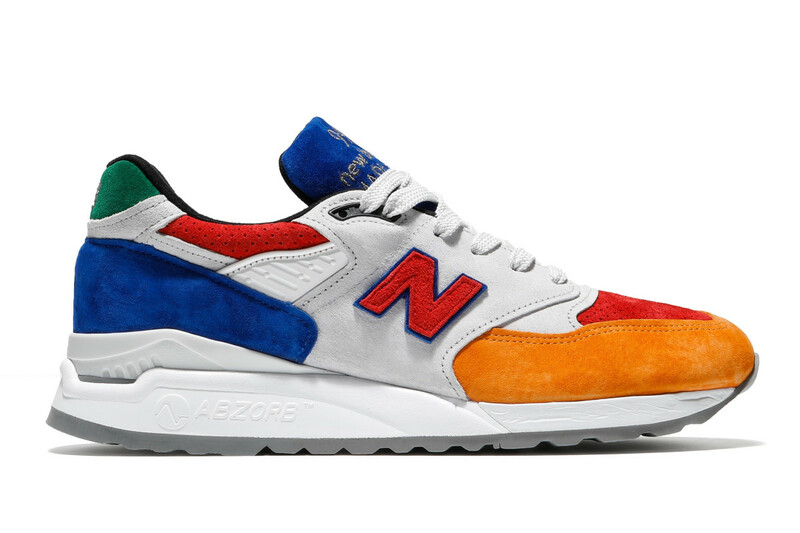 Remaining pairs will be available through bdgastore.com on May 2nd.